Steem Monsters Daily Quest - Stuck Between Gold 1 and Diamond 3 League.steemCreated with Sketch. 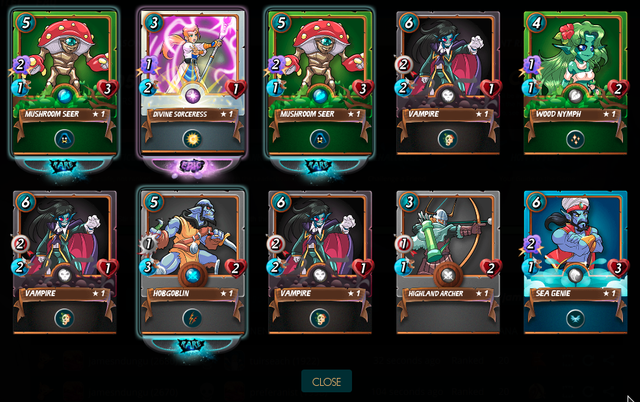 Yesterday I was able to reach Gold league, today I improved by making use of my LIfe Splinters who happen to be the strongest team of all and I was Able to reach Diamond 3 league. My main challenges on today's quest were; I was to either select the death splinter which I declined because my Death summoner is still on level 1 and requested a new quest, my new quest was to use Fire Splinter and I accepted this challenges because my summoner is at least with level 2 status. 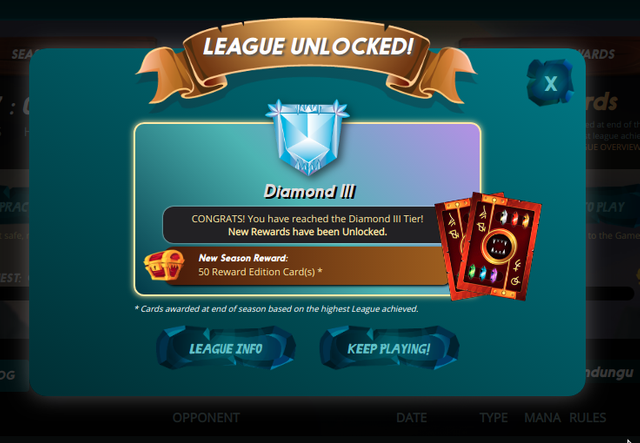 With this new development I dropped from the Diamond League to Gold League and I completed my Quest while still on Gold 1 league.